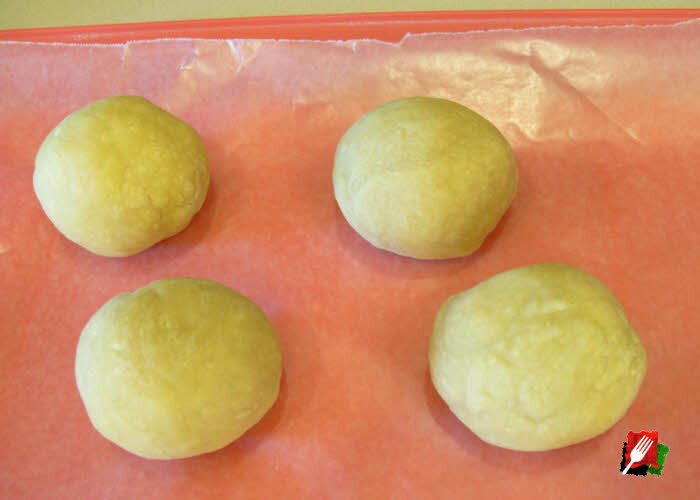 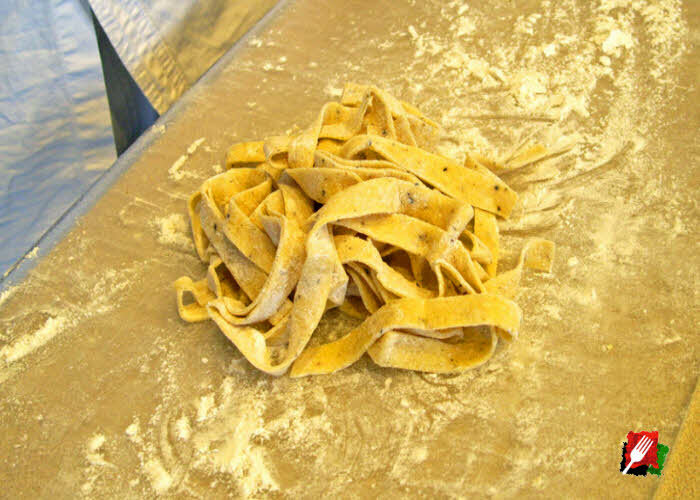 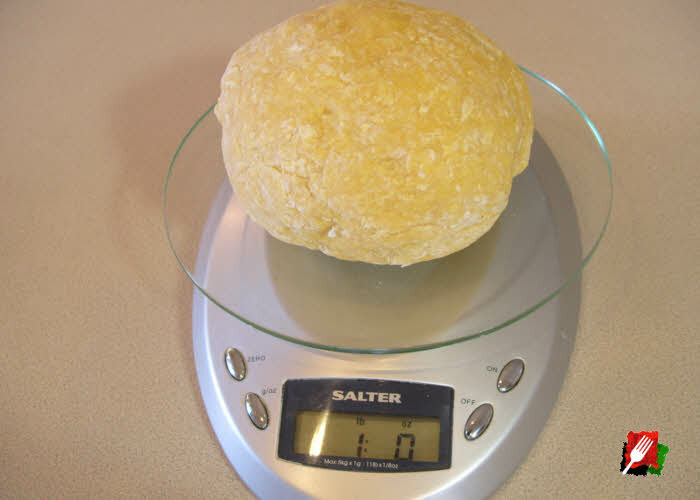 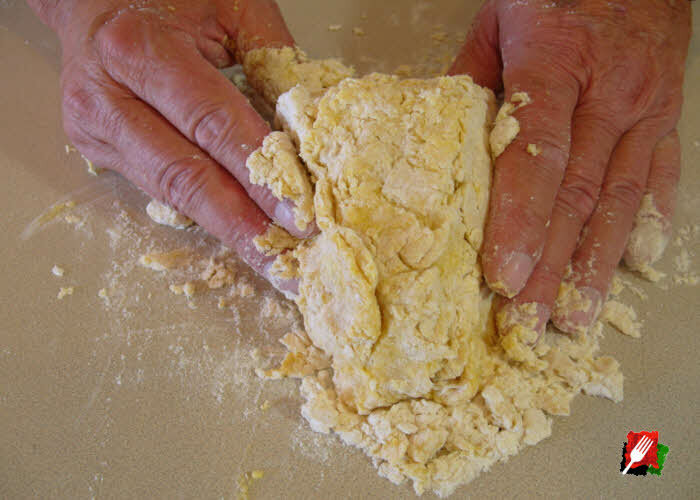 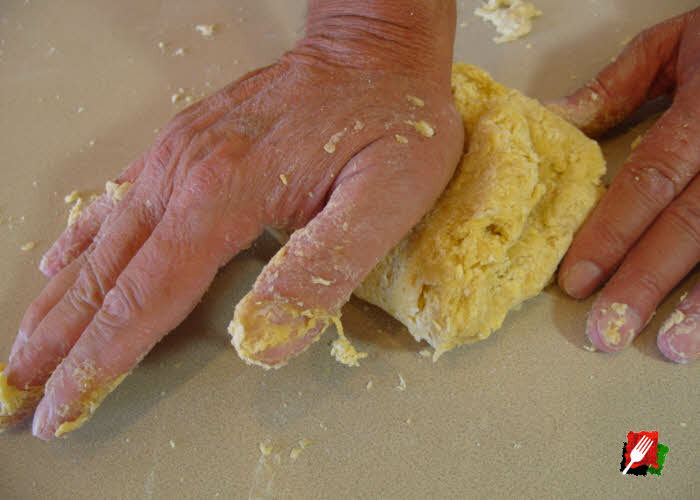 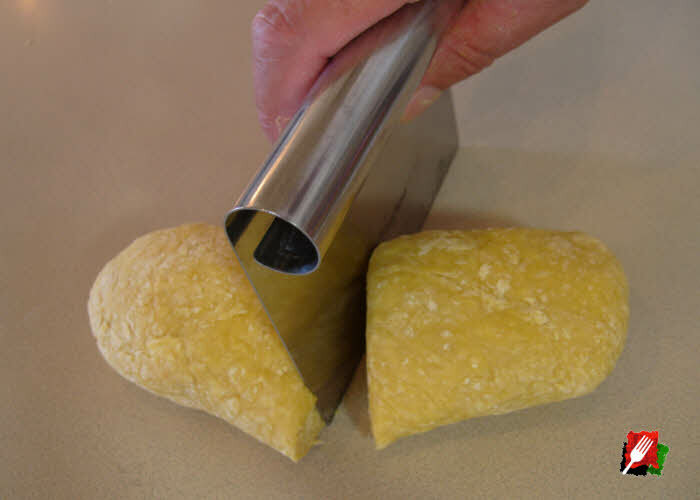 Delicious Easy to Make Fresh Pasta Dough in Minutes! 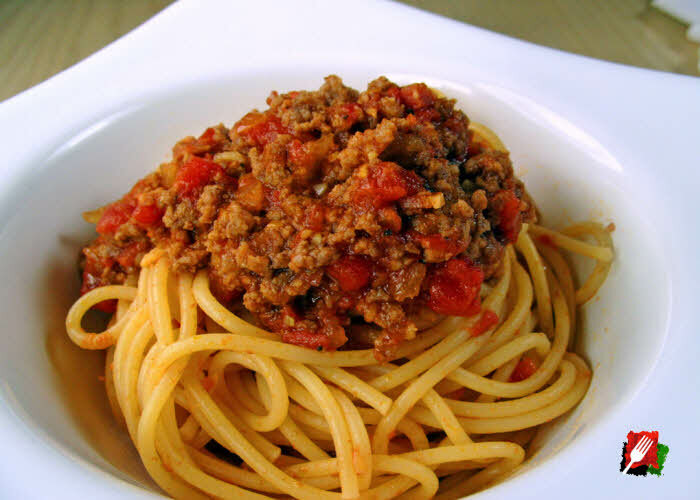 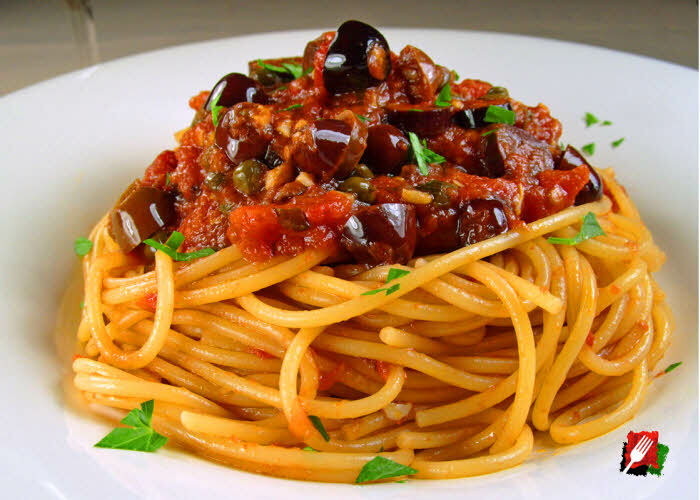 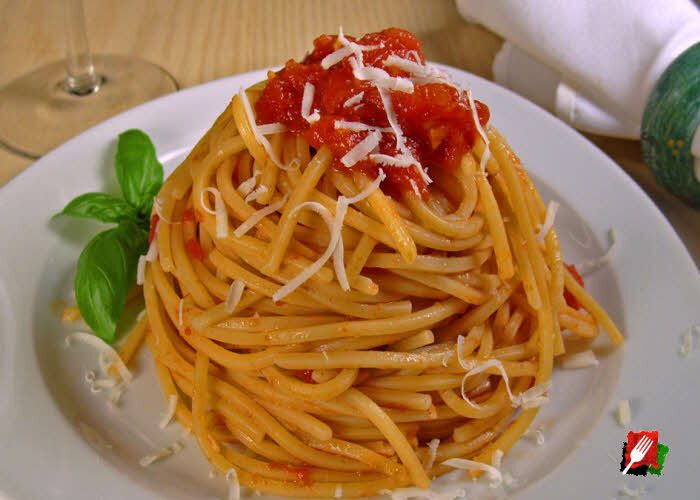 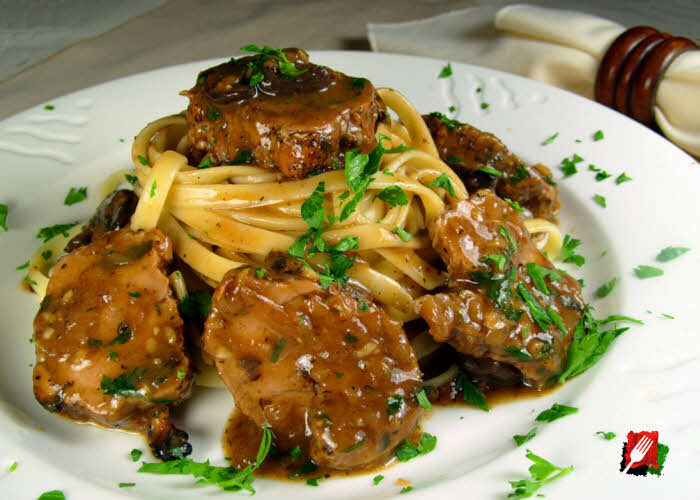 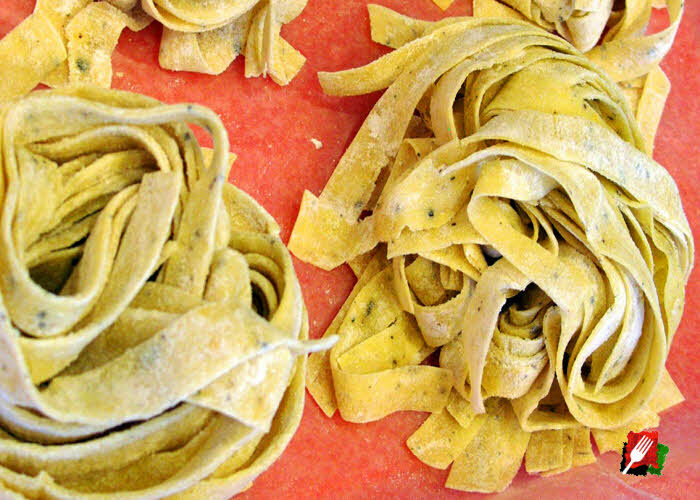 You’re Only 2 Ingredients Away From the Best Pasta You’ve Ever Had! 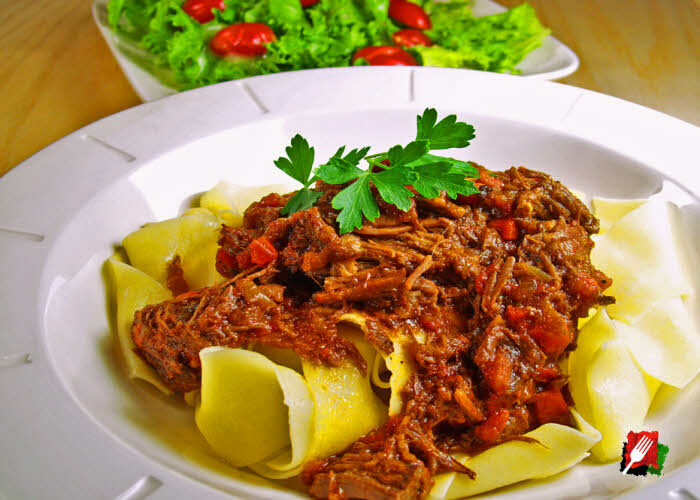 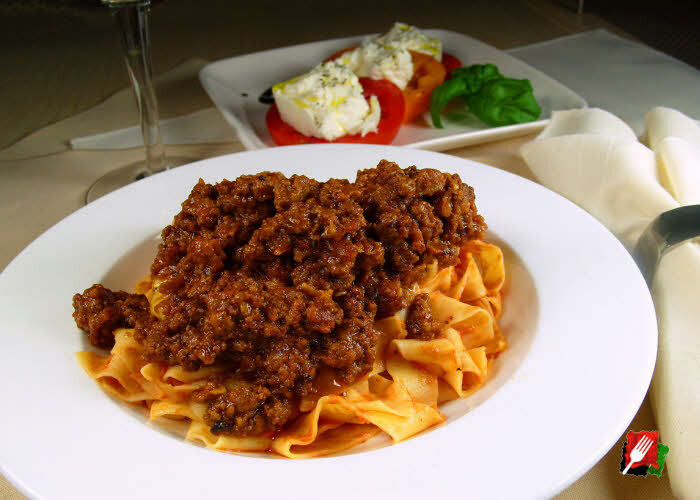 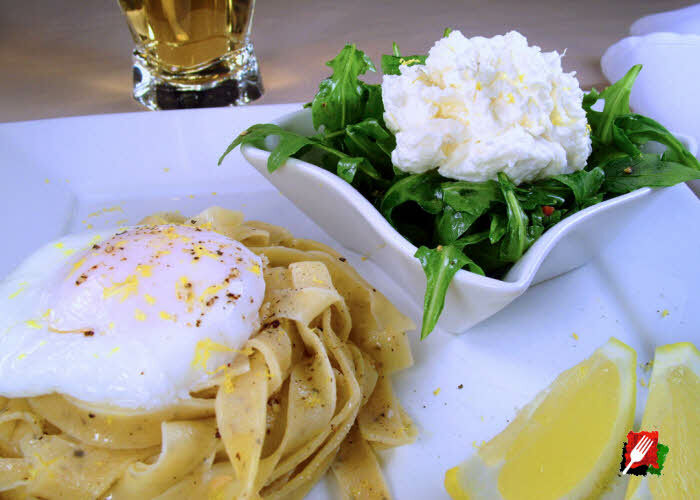 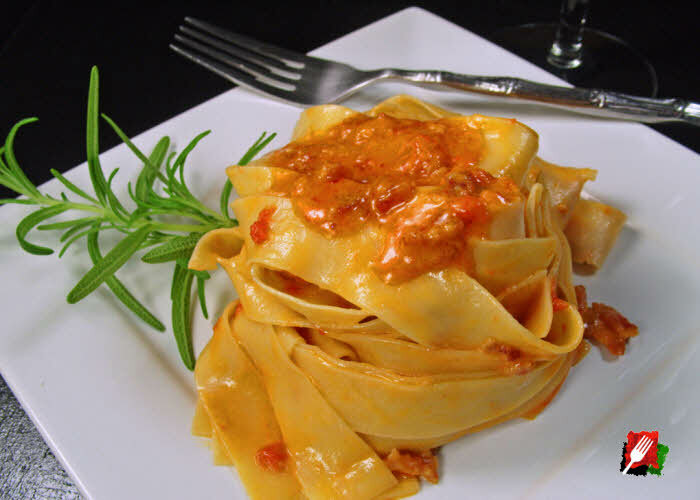 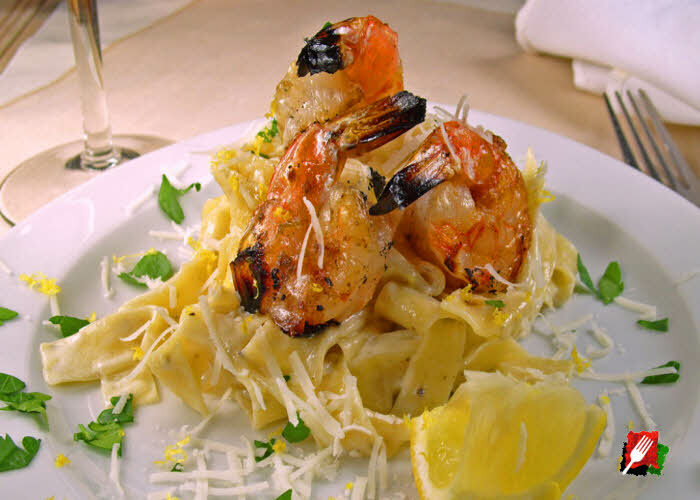 Unlike regular dry pasta that’s made from semolina flour and water, this delicious fresh pasta is made with eggs and flour, making pasta dishes even more rich and flavorful. 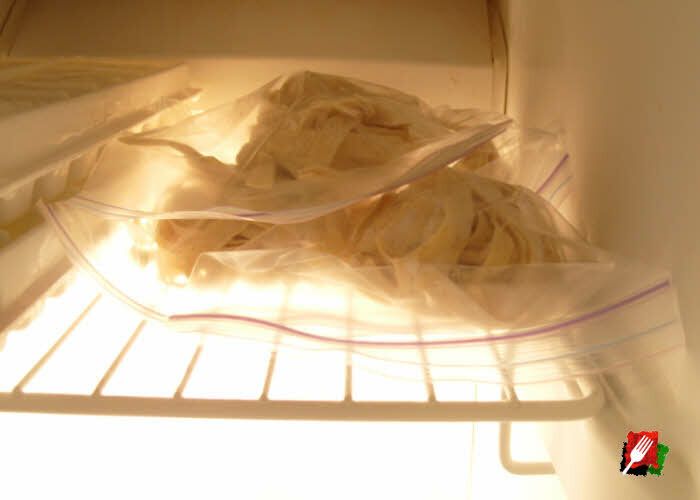 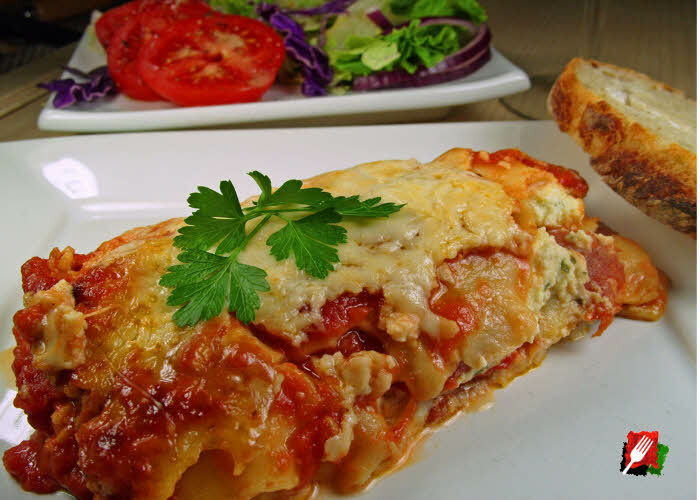 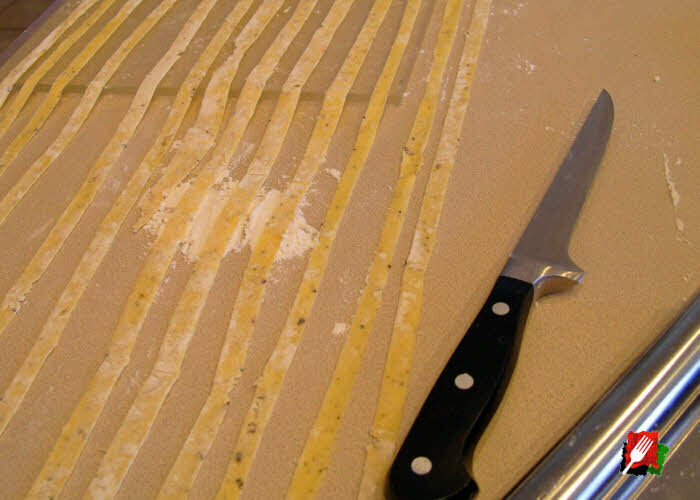 This fresh pasta dough recipe makes 4 large servings of your favorite long pasta, such as fettuccine, tagliatelle, or pappardelle, and even pasta sheets for making your favorite lasagna or ravioli dish. 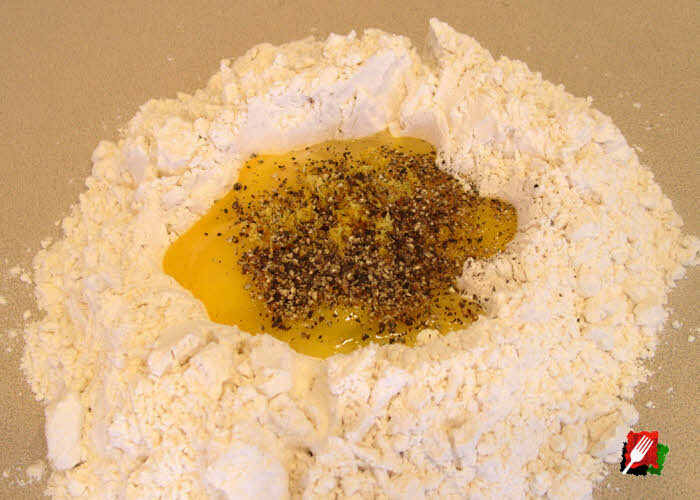 Combine the flour and blanched spinach in a food processor, mixing well. 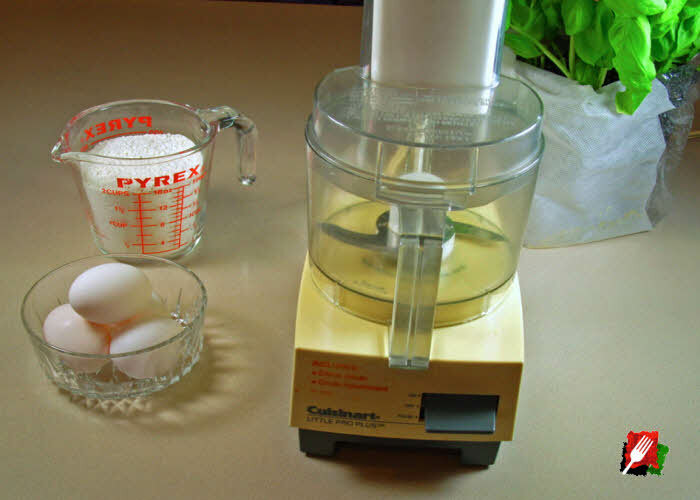 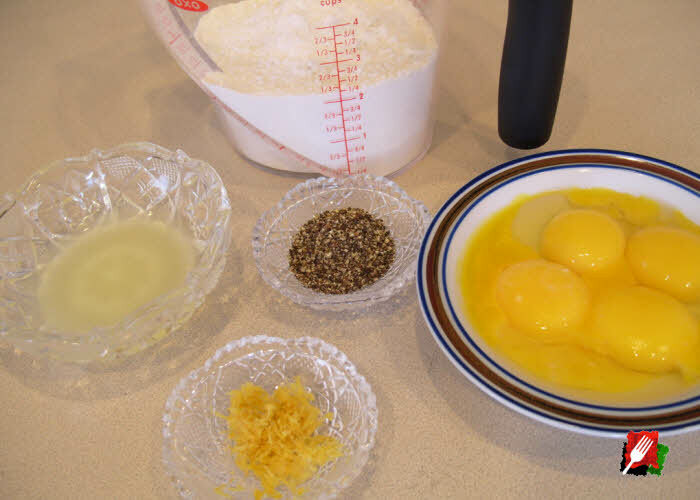 With the machine still running, add in the eggs and mix until it resembles moist cornmeal. 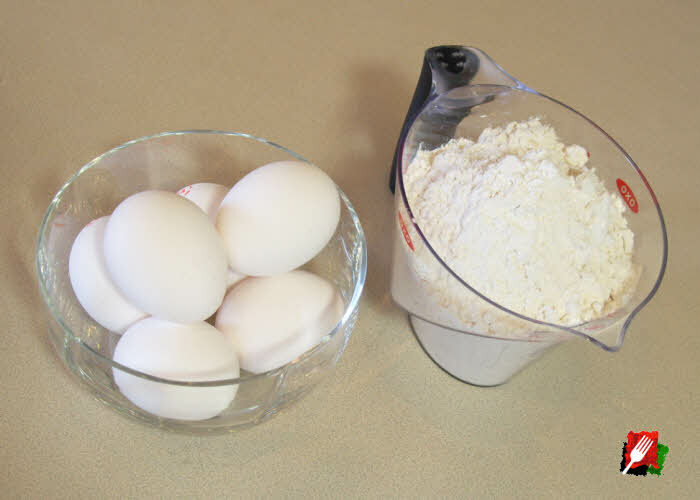 The Traditional Method: In a large bowl or on the counter, make a mound with 2 1/4 cups of all-purpose flour. 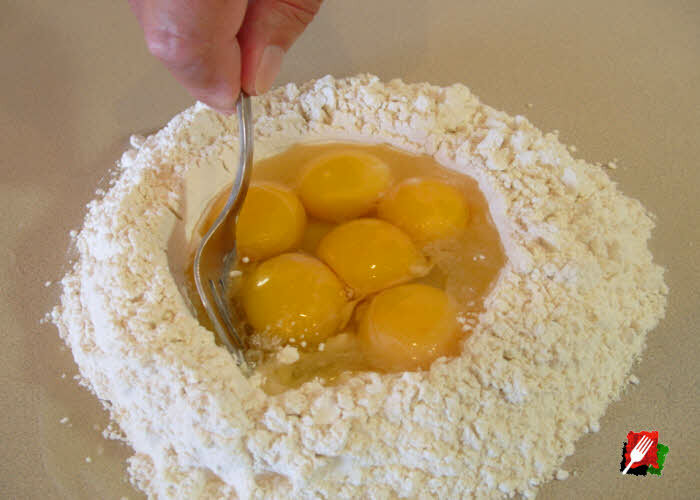 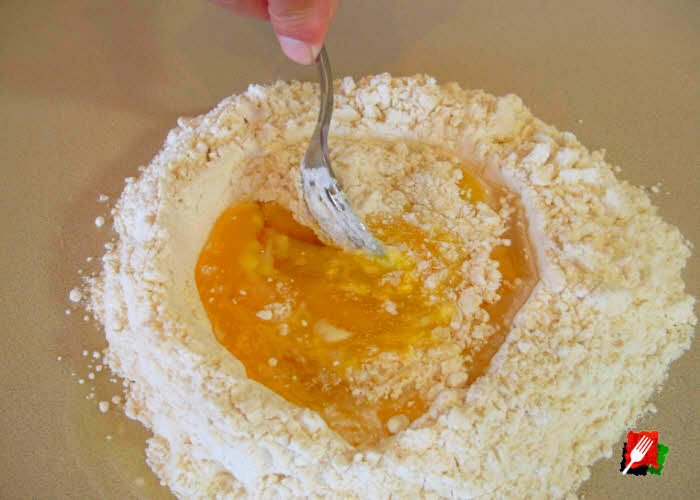 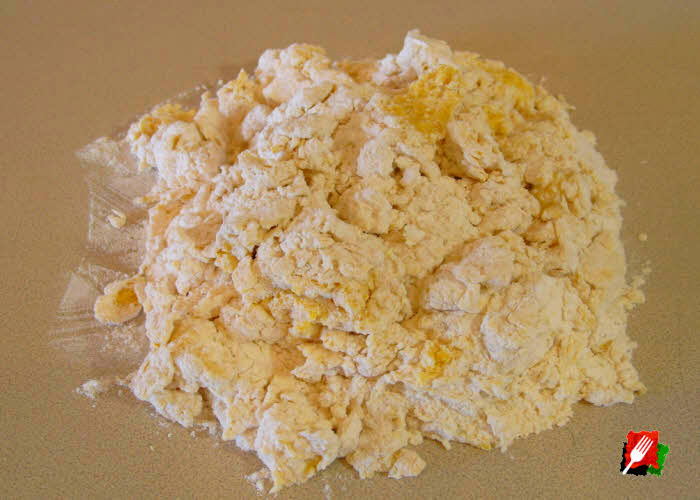 With a large spoon, form a well in the middle of the flour and add 2 large eggs and 4 large egg yolks. 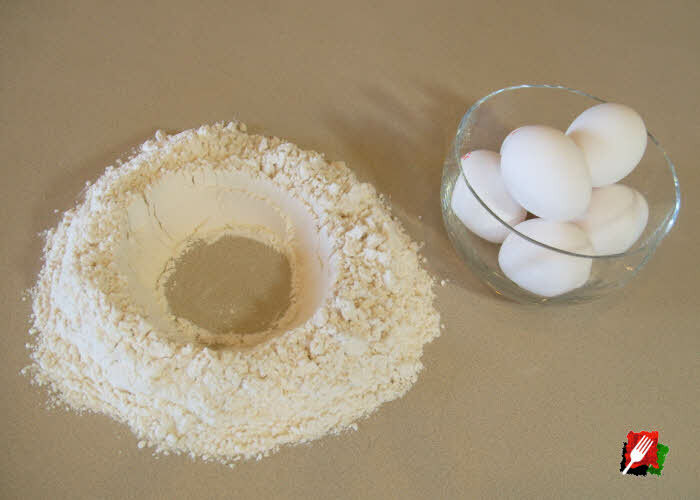 In a large bowl or on the counter, make a mound with 2 1/4 cups of all-purpose flour. 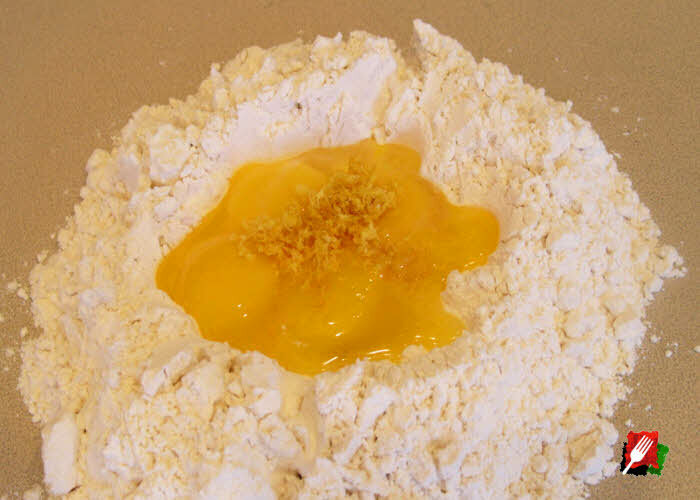 With a large spoon, form a well in the middle of the flour and add 1 large egg and 4 large egg yolks, 3 tablespoons lemon juice, 1 tablespoon lemon zest, and 2 teaspoons of freshly course ground black pepper. 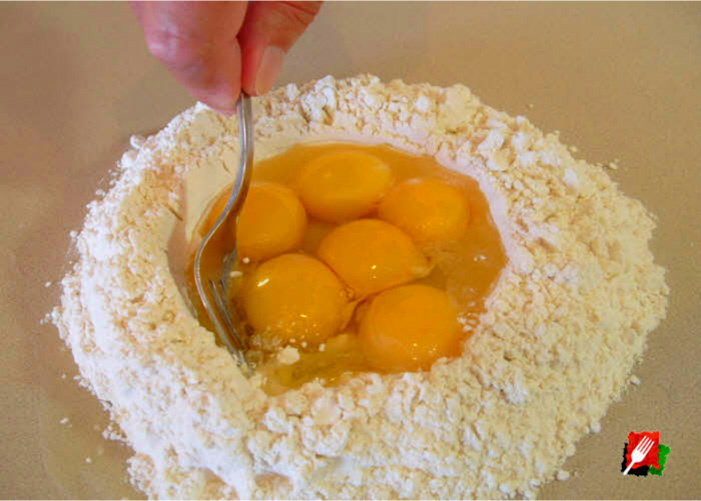 Mix, combine, and store the same as the traditional pasta dough above. 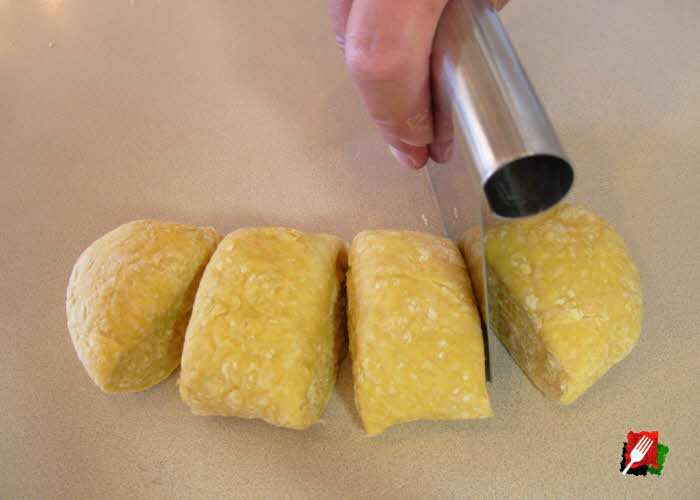 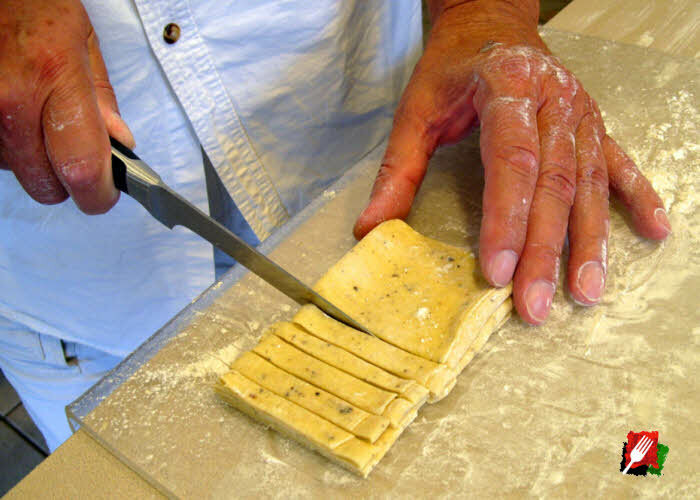 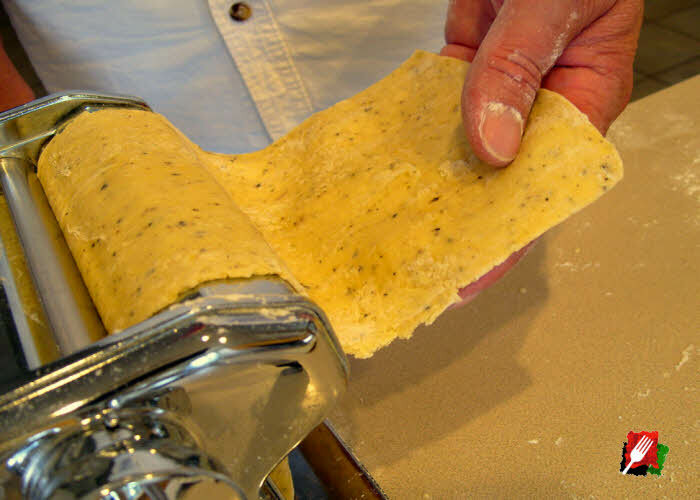 See: How to Make Pasta for more detailed instructions on how to mix, roll, cut, and cook your fresh pasta.